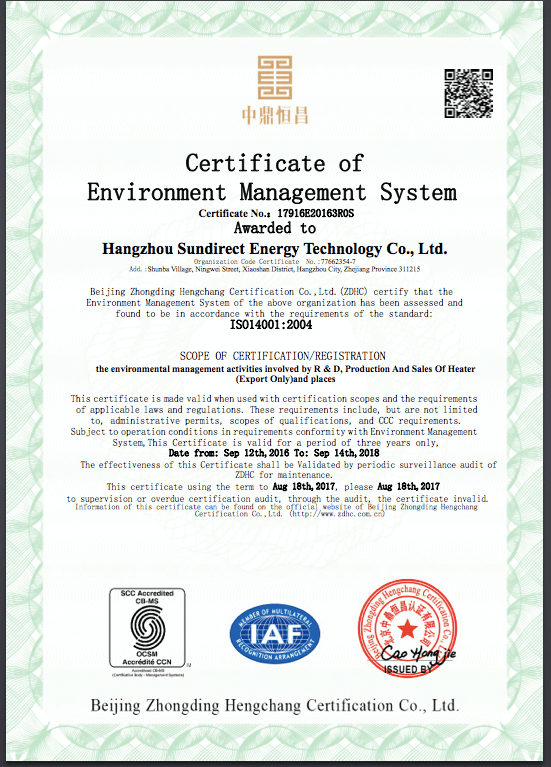 News Archives - Page 2 of 3 - Sundirect Technology Ltd.
We are pleased to announce that Sundirect infrared heating systems passed the ISO14001 certification – the international environmental management certification for manufacturers. It’s not only appreciated by our customers but also a self driven decision to make our production and management systems as eco friendly as possible. 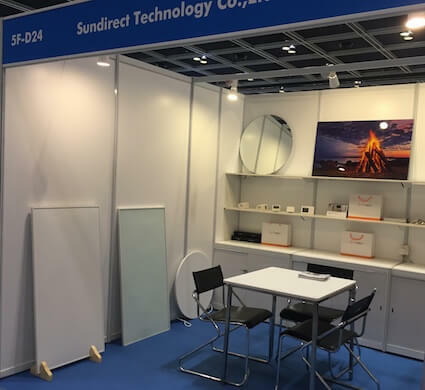 Sundirect will continue to produce high quality infrared heaters according to the requirements of the ISO14001 certification. 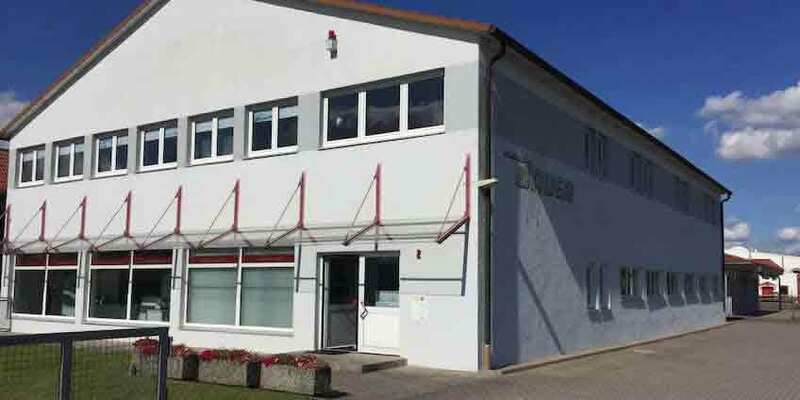 Sundirect signed the dealership contract with Webertherm for distribution Sundirect infrared heaters in Harburg(Schwaben), Germany. 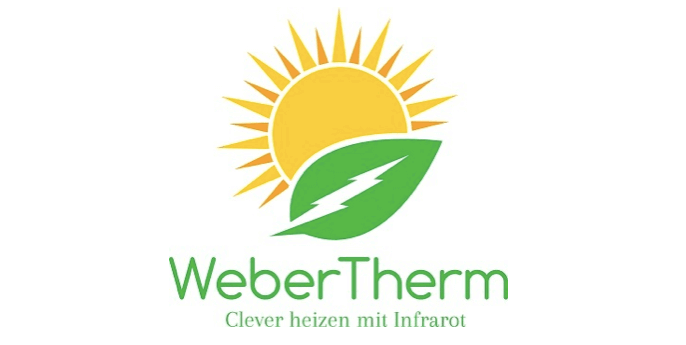 Webertherm is the company in Harburg that offering infrared heating system. 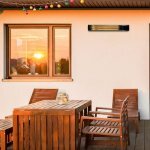 After almost a year of excellent cooperation we are happy to announce that the company Bauer Heiztechnik GmbH now becomes an official dealer and distributor of Sundirect infrared heaters. 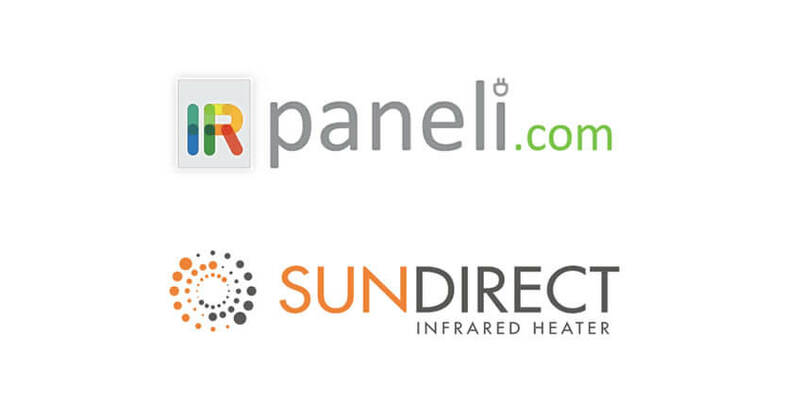 We are happy to introduce the company Infrashop – Gartenzenter as the new exclusive partner of Sundirect infrared heater in Poland. Infrashop is one of the leading companies in Poland that focusing on the section of infrared heating. 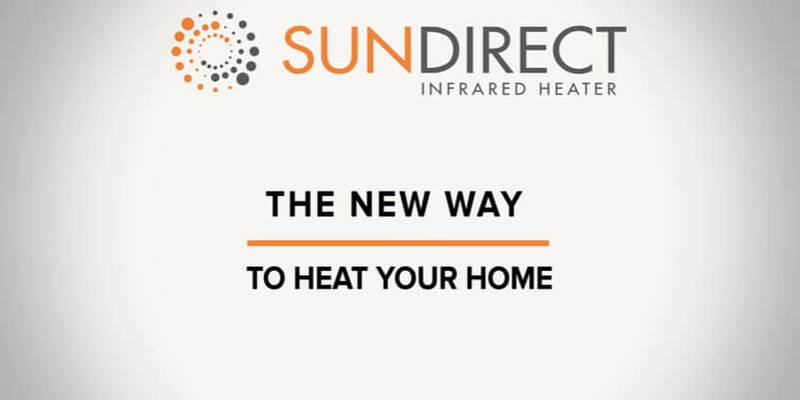 Sundirect releases new video about infrared heaters. Sundirect released a new video that explains the advantages of Infrared heaters compared to convection heaters. Sundirect infrared heaters will extend the partnership with our dealer Mirt Jelovšek s.p..
Mirt Jelovšek s.p. 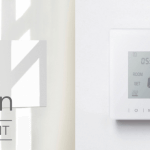 is one of the leading companies focusing on the sales and installation of infrared heaters in the Slovenian market. Sundirect and Mirt Jelovšek s.p. are having a very good cooperation since 3 years and decided to expand their cooperation even further. Under our new agreement, Mirt Jelovšek s.p. 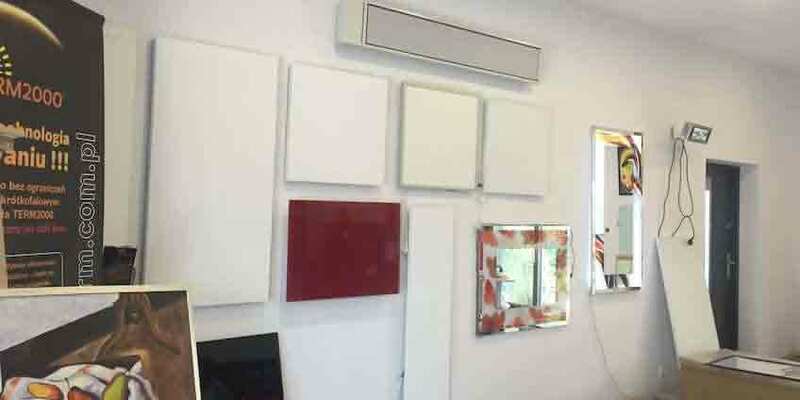 will be the exclusive dealer of Sundirect infrared heating panels in Slovenia. We are proud to announce RES as an official dealer of Sundirect. 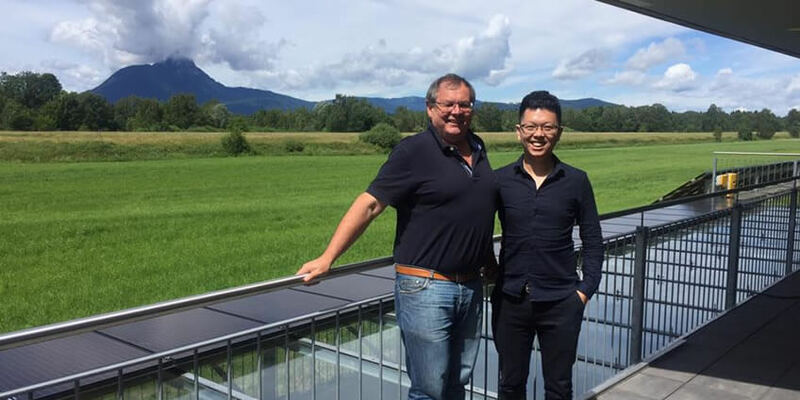 RES is one of the leading companies in Austria specialising in pv integrated management system. 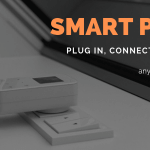 RES will combine their smart home solutions together with Sundirect products and promote our heating systems in their region. 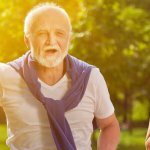 Sundirect was interviewed by Infrarotarena, which is a professional infrared heater magazine specialising in industry trends and market information. 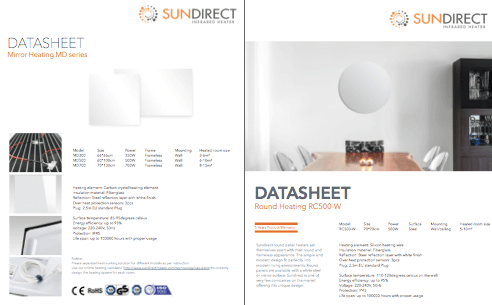 Check the article to get a detailed image of Sundirect. 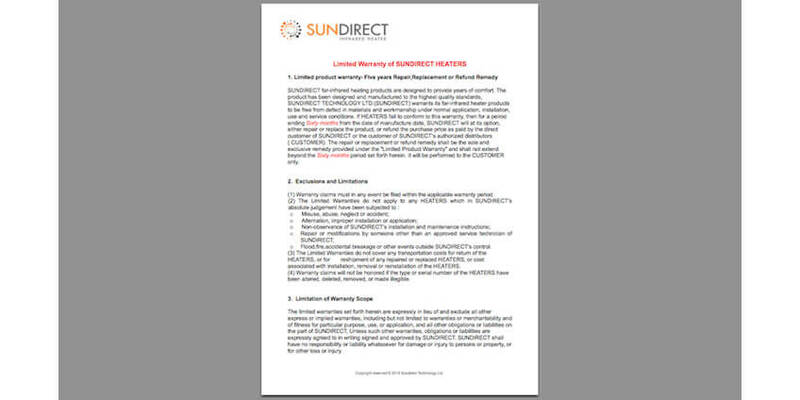 Sundirect offers 5 years product warranty for all of its heaters, the standard document is available for downloading. The newest product datasheet for the coming winter season is now available in our downloads section. 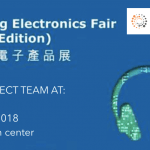 A good feedback from Hongkong Electronics Fair 2016, we received a lot of interesting enquires from different markets during the exhibition, including Germany, Japan, US, Switzerland and so on. 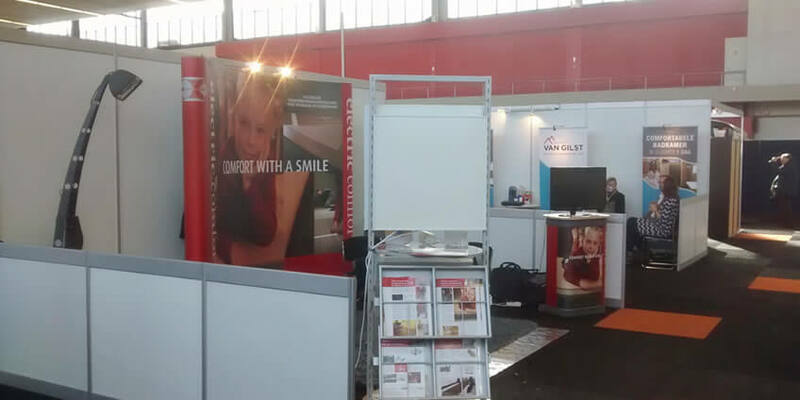 Sundirect panels were shown in Netherlands by our local dealer.